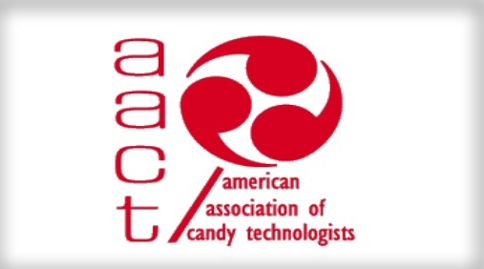 To provide a professional organization for colleagues in the candy industry which will enrich career growth and development through the interchange of ideas, information, and increased awareness of new confectionery trends and state of the global industry. manufacturers and suppliers in the candy industry. To provide scholarship awards to students enrolled in accredited science and engineering programs as an investment in the future leaders of our industry.